The Gentle Art of Learning™ brings Charlotte Mason into the 21st century. Karen Andreola’s A Charlotte Mason Companion – Personal Reflections on The Gentle Art of Learning. Experience afresh the transforming joys of happy obedient children and a delightfully un-stuffy homeschool. Charlotte Mason Research Company is a homespun book publishing venture started by Dean and Karen Andreola. When our children were very young we were exploring ways to give them an education that was both delightful and affordable. We were living in England, assisting an international literature mission, when we discovered Miss Mason’s long out-of-print book series on child training. The year was 1987. A spark was ignited. Inside us burned the desire to introduce modern readers to Charlotte Mason’s radically refreshing philosophy of education. Although written in the late 19th century, her message rang out. It was true and fresh. She was light years ahead of the methods employed in American schools. Upon returning to the States, with Miss Mason’s rare books in our possession, we arranged for the re-publication of the now classic six volume set entitled The Original Homeschooling Series. Over the next ten years Karen continued her research while striving to live out Miss Mason’s ideals with our own children. Together we wrote, traveled and shared what we were learning with other concerned and curious parents around the country. The spark was being fanned into a flame. A movement was emerging. 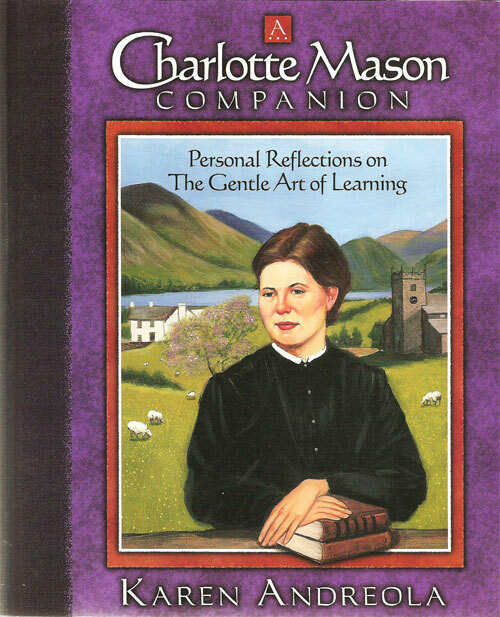 In 1998 we published A Charlotte Mason Companion: Personal Reflections on the Gentle Art of Learning. 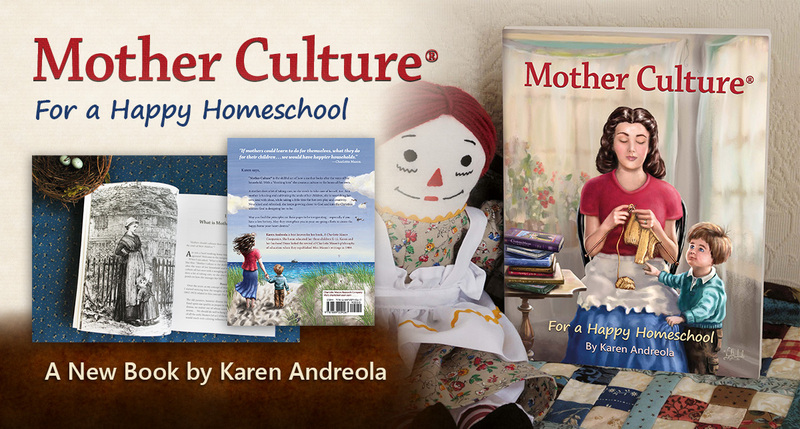 Homeschool parents around the country welcomed Karen’s Reflections. Now Charlotte Mason was approachable to just about every homeschool household. Letters of gratitude poured in from around the country. Parents and children in the depths of homeschool burnout were now experiencing the happy homeschool of their dreams. More than one hundred thousand families have enjoyed the lasting benefits gleaned from Karen’s modern and highly readable interpretation of a Charlotte Mason education. Karen’s writings have also influenced a host of contemporary CM spokespersons. Now these same benefits are waiting for you and your family inside the pages of A Charlotte Mason Companion. Could this be the answer to the delightful homeschool of your dreams? This site offers details about our published products, company history and contact information for resellers. 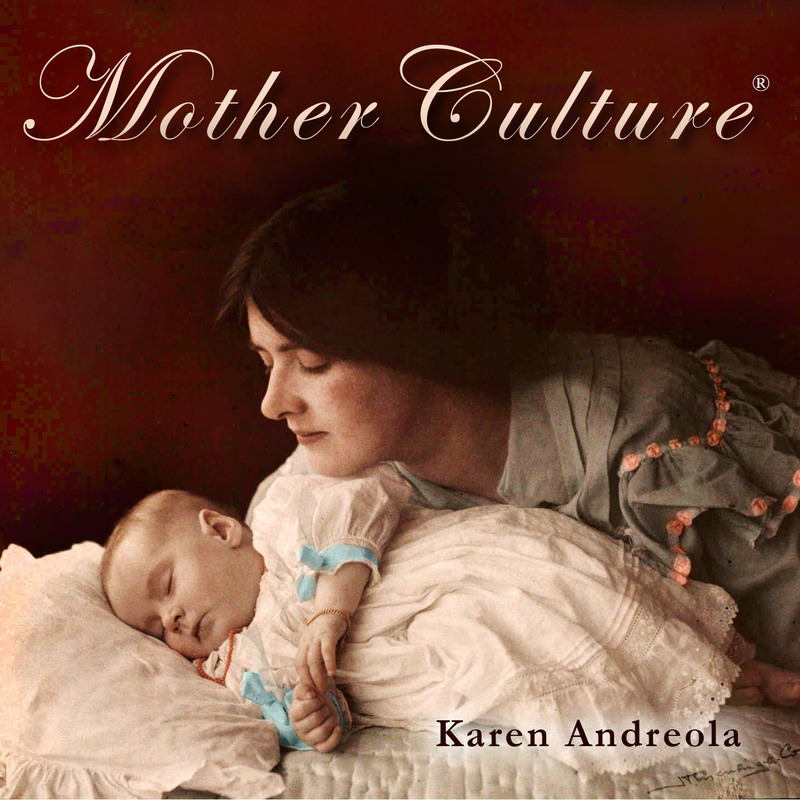 There is also a link to Karen’s beautiful blog; Moments with Mother Culture ®. Stop by for a visit with Karen and say hello. In 1987 we harbored a private hope and a prayer in our hearts. We desired to light a fire, not build an empire. Now the fires are burning brightly. We hope Charlotte Mason would have approved.